The following offer from Telus flanker brand Koodo Mobile isn’t for everyone, but it does offer a free tablet on the company’s $15/3GB data plan. 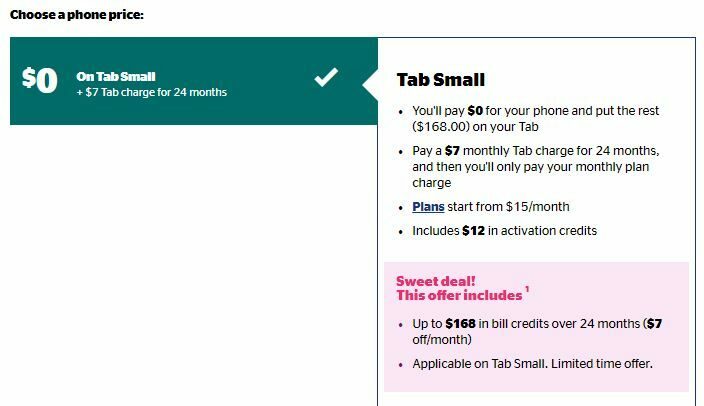 For existing Koodo Mobile customers, they can get an Alcatel A30 Android tablet ($168 value) for $0 on a two-year agreement on Tab Small, with the company’s $15 per month plan with 3GB of data. The charge is $7 per month, but a $7 bill credit for 24 months offsets the Tab Small balance to make it free. According to users on RFD, some have been able to pop this tablet data SIM card into their smartphones and use only data. Koodo customers can call into the company to disable text and phone calls to avoid any pay-per-use overages. 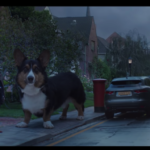 This plan is reminiscent of Fido’s $15/3GB tablet data plan from a while back, where users were also able to pop SIM cards into phones for data use only, for apps such as Fongo. 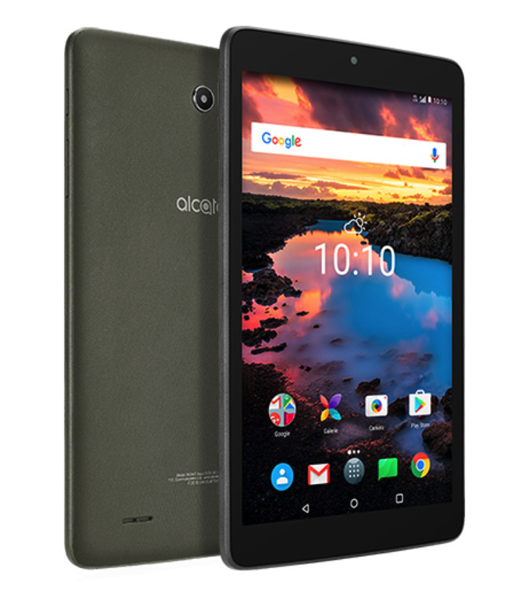 However, this Alcatel A30 tablet is nothing to brag about, but it may be a cheap tablet for the kiddies to destroy instead of your precious iPad. Let us know if you’re going to sign up for this Koodo tablet data and plan offer.